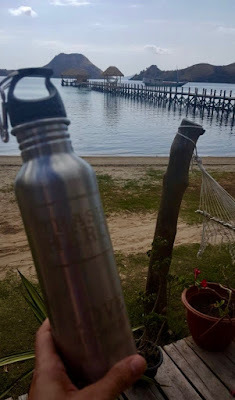 Scuba Junkie Komodo Beach Resort is a stunning and secluded Eco-Dive Resort that is dedicated to bringing you the best diving experience possible. 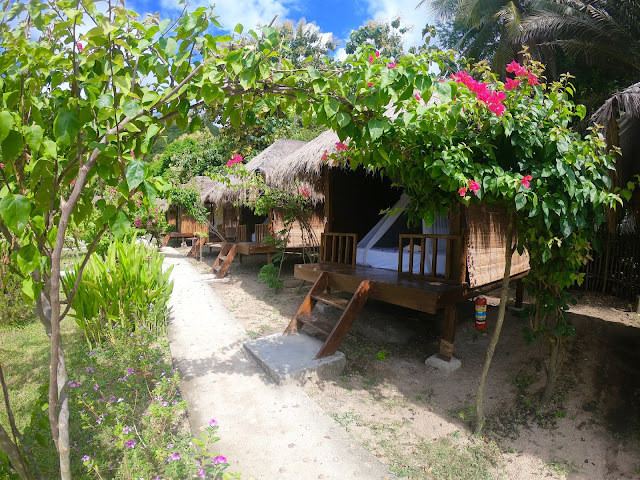 We have accommodation to suit all budgets, and from our restaurant area you can watch the sunset over the Komodo National Park. Through this blog, find out more about what goes on behind the scenes, about our conservation work and get to know our crew! Here at Scuba Junkie Komodo we are always looking for ways to reduce our impact on the environment and reduce plastic use. Here are a few changes we have made, and maybe some that you could too! 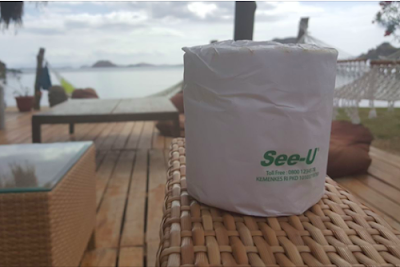 Ok, so this doesn't sound like a big thing, but changing the supplier of our toilet paper has massively reduced the amount of plastic that arrives in the resort. Our original supplier had each toilet roll wrapped in plastic, or groups of 10 wrapped in plastic. However, our new supplier wraps them in paper, yay! As a busy resort we go through nearly 200 toilets rolls a week - so even this small change has a big impact! 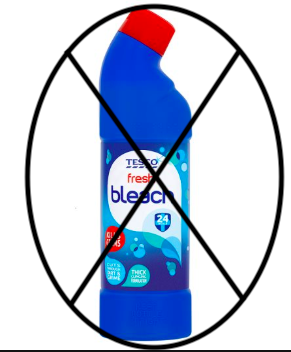 The chemicals found in cleaning products are extremely harmful to the delicate marine eco system. We are starting to introduce using more natural based products that reduce impacts and will keep our oceans a little bit healthier and happier! Every year 6,000 - 8,000 tonnes of suncream makes its way into the ocean. Most suncreams contain a chemical called oxybenzone, which even in tiny amounts can cause corals to bleach. In fact just a single drop in 4.3 millions gallons of water (about 6 and a half swimming Olympic swimming pools) is enough to cause significant damage and slow growth. 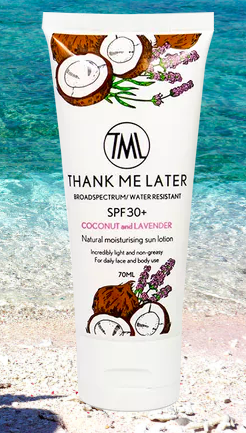 At the resort we now sell 'Thank me later' suncream, which does not contain this harmful chemical. They also use recycled plastic for their packaging! For our vegetable supplier we invested in large crates. We send these to the stall and the vegetables are put straight in there instead of being sent in plastic bags. Again, it's a small change that has a big impact. If we did not use crates we would need at least 20 plastic bags to transport our vegetables to the resort twice a week meaning if we hadn't changed the way we had them delivered we'd go through 2,080 plastic bags a year! We also use a local supplier as opposed to ordering from Bali - investing in local produce is important to us as well. Hanya bersama SMSQQ, Main game asik, Hanya modal 15rb kamu bisa main 8 game.. ada bonusnya juga lho. Bonus Cashback Terbesar dan Bonus Refferal Istimewa. Remember SMSQQ : Poker, domino, sakong online, aduq, capsa susun, bandarq, bandar poker, bandar66.